From now until Friday May 6th, we are cutting prices to make room for a new line of summer gear in the Lowly Gentlemen store. 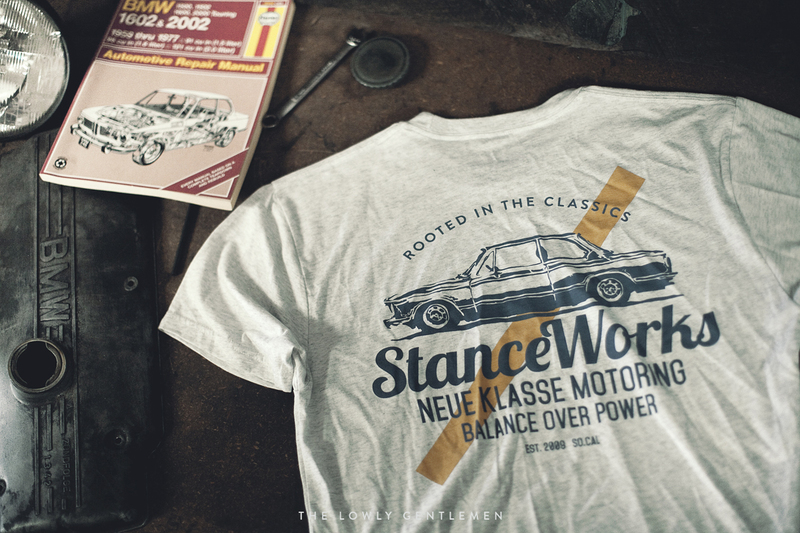 With discounts starting at 30%, it's a great opportunity to save on the current line of StanceWorks soft goods, stickers, and license plate frames. 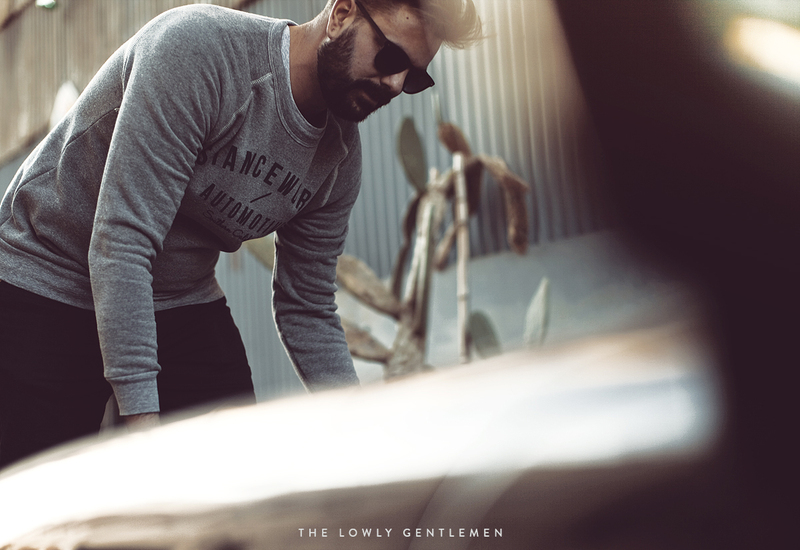 Head over to the Lowly Gentlemen store to take advantage of the savings while supplies last.